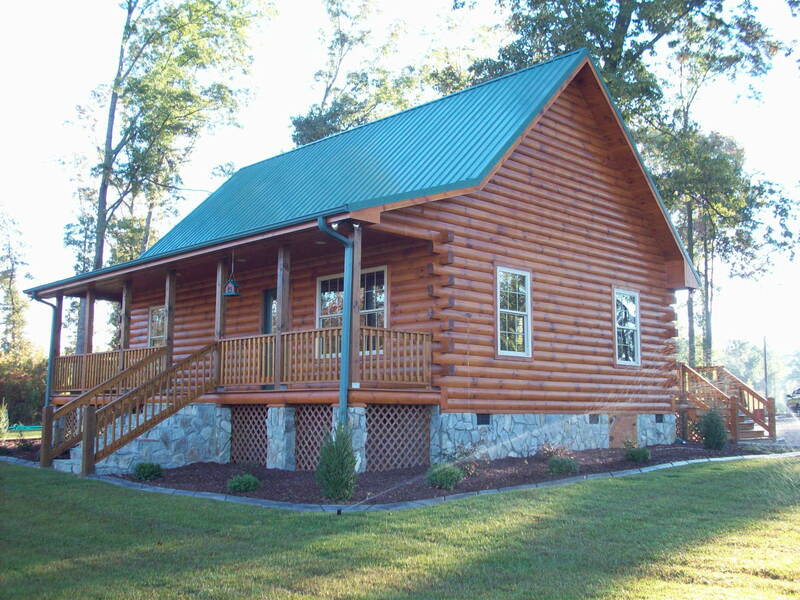 “Quail Hollow” is a beautiful log cabin project in North Carolina. 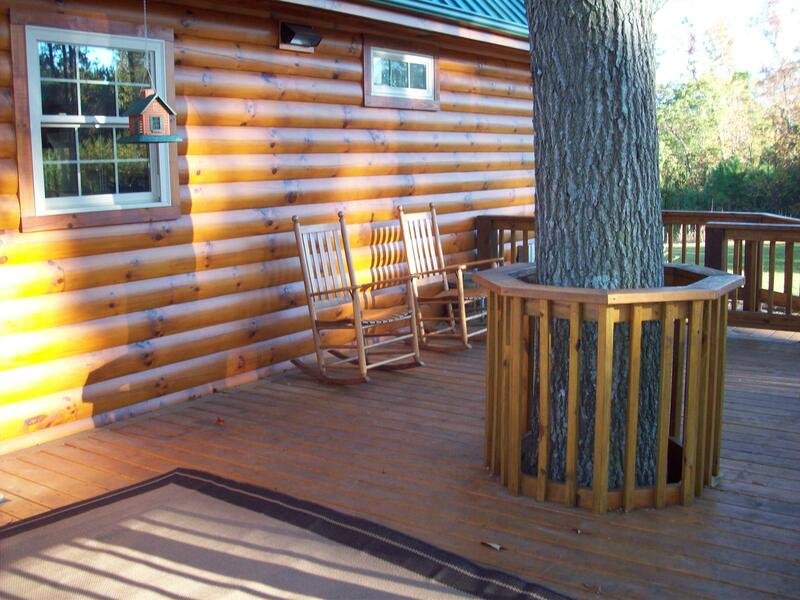 One of our favorite aspects of this project is the front porch. 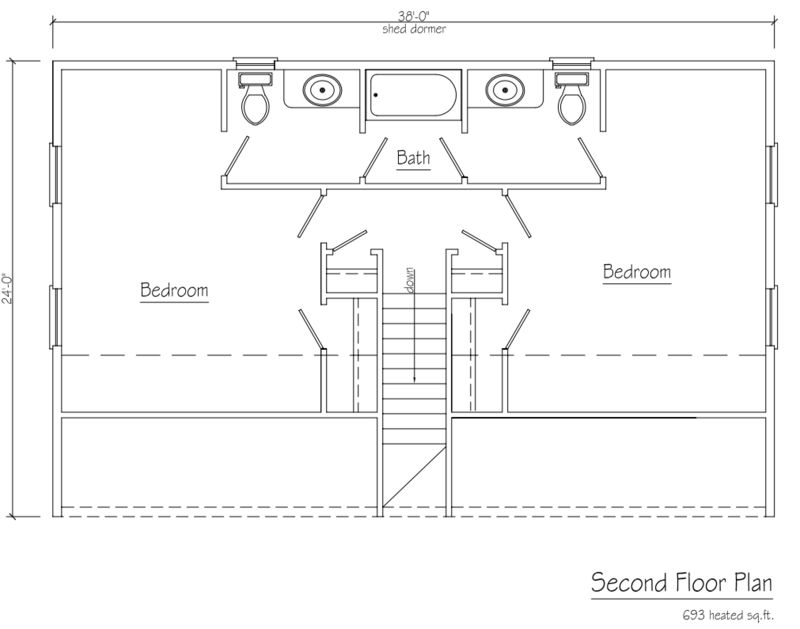 Spanning the full length of the home, this front porch is over 300 sq. 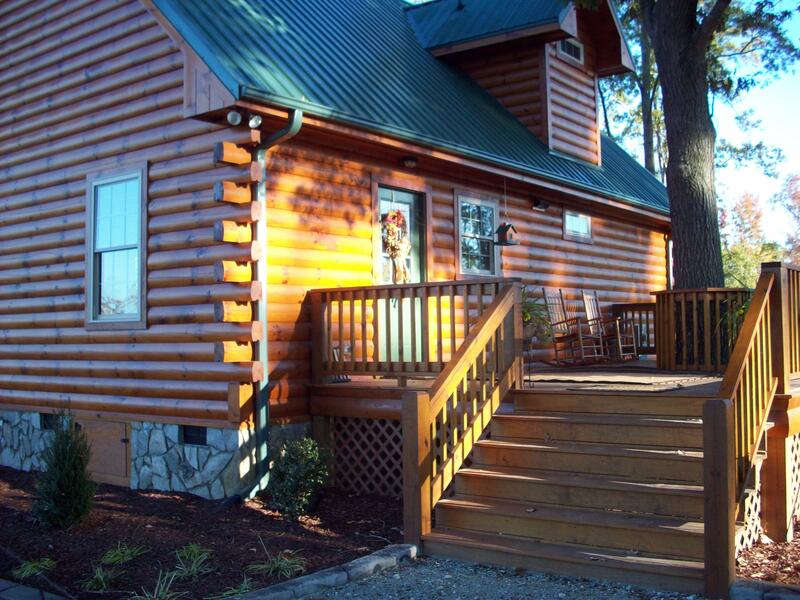 ft. You can almost imagine spending your sunny North Carolina days sipping iced tea in the shade, or spending a quaint fall night sipping hot cocoa and relaxing. 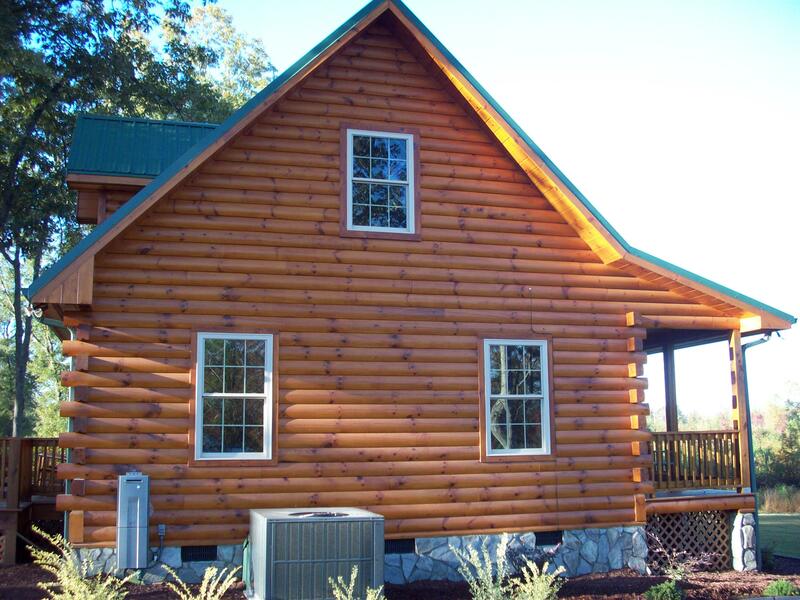 Complete with over 1600 heated square feet, this log home gives you the “country living” feel with a very large living space and wide open floor plan. 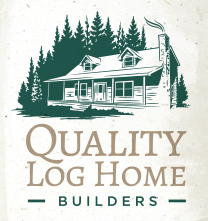 Our goal in designing our log homes is to use space as effectively as possible for a higher living experience. 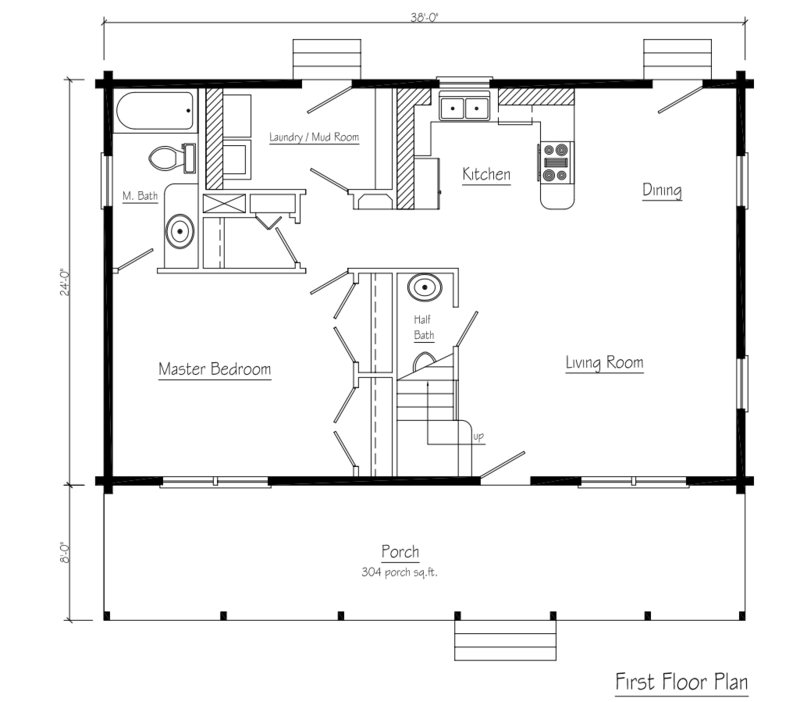 Utilizing a back-door entry while combining it with the laundry and mud room, condenses necessities while allowing us to apply a more open feel to the living room and dining room area. 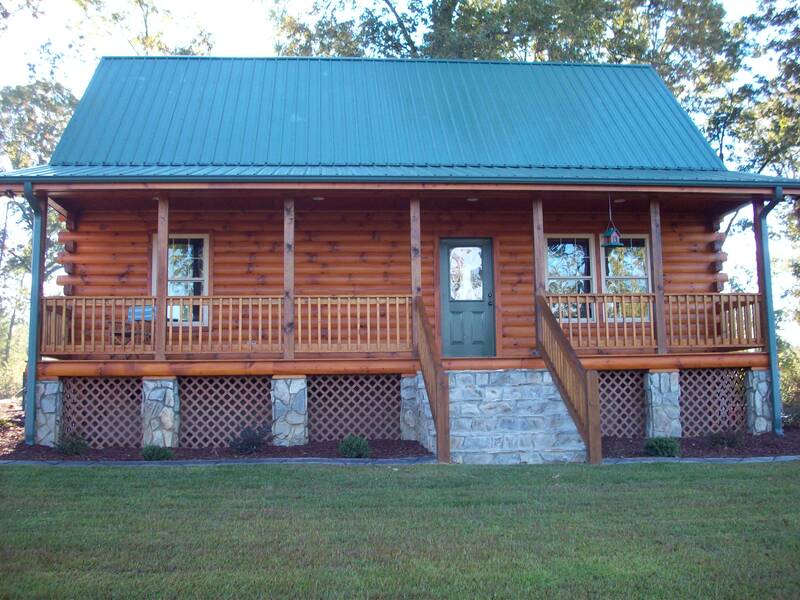 Complete with a downstairs master, this log cabin is built to give you every amenity while still staying true to the rustic approach and appeal of log home living.